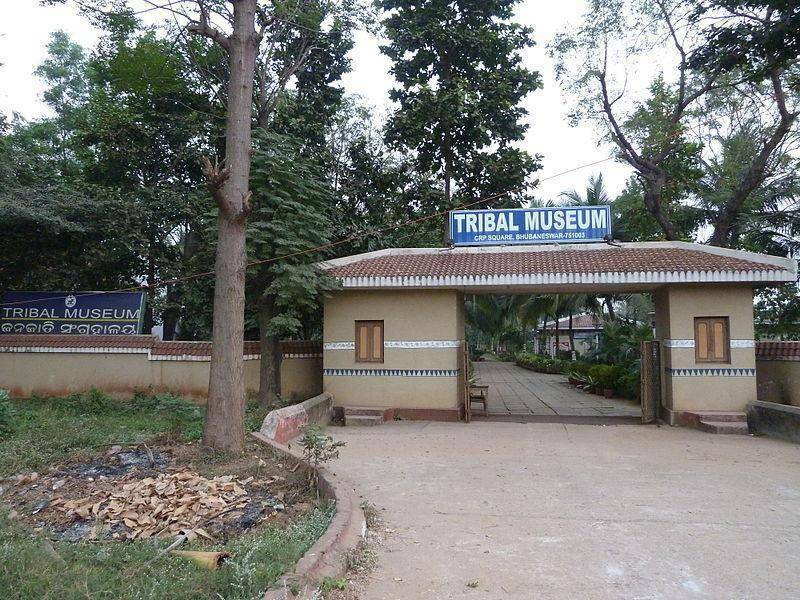 The Museum of Tribal Arts & Artifacts is an ideal spot to visit for people who are inquisitive to know about the tribal way of life. The temple is situated in NW-5. The temple houses dresses, household implements, ornaments, weapons and musical instruments. The Museum is adorned with beautiful gardens and there are 5 unique huts displaying different artifacts. The Museum is situated close to other Khandagiri caves.